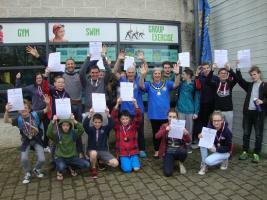 20 teams swam the equivalent of 45 miles. Thank you Thame Lions, Inner Wheel and Rotarians families for your help! Thank you to our sponsors: Thame Leisure Centre (Better), Park Street Dental Clinic, Booker Tate, Aston Hearing, and Ignite Sport. Fun and Fundraising Event. 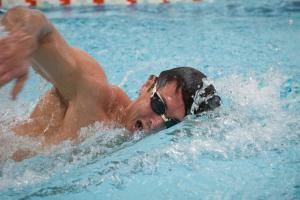 Get a team of 6 together, swim for 1 hour and raise funds for charity. 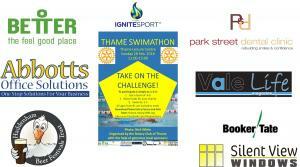 Thame Swimathon 2014 - a fun and fundraising event on behalf of local charities. You can continue to donate online! 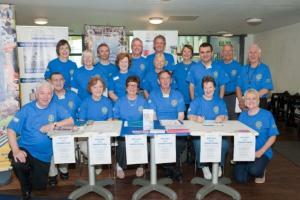 Rotary Swimathon - a fun and fundraising event on behalf of local charities. 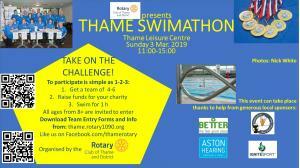 Rotary Swimathon Thame 2012 - a fun and fundraising event on behalf of local charities. The details about the supported charities are available on this page. 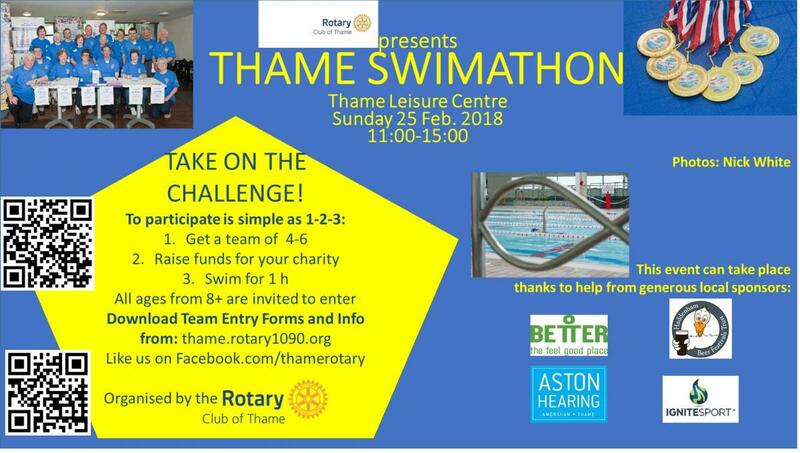 Bob Livings said "Our thanks go to our sponsors, club members, friends and relatives, but especially to the teams of swimmers from Thame and neighbouring villages without which this event could not have happened."